At 8 Points Home Inspection we will work with you on your new home purchase in Marblehead, MA to identify defects and help you understand the issues with your new home before you move in. Within 48 hours of the completion of your home buyer inspection you will receive an extremely detailed and thorough report describing the findings from your inspection and including representative photos of many of the areas of concern. 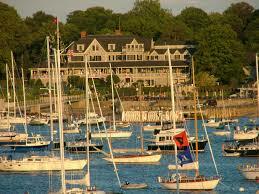 Marblehead is a coastal town and in the summer months it sports a very large collection of yachts in its harbor. Several yacht clubs line the shores of the harbor including Eastern Yacht Club, Corinthian Yacht Club, Boston Yacht Club, Marblehead Yacht Club and Dolphin Yacht Club. 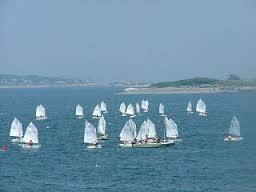 Many of the yacht clubs sponsor regattas including the famous Marblehead to Halifax Ocean Race, a 360 nautical mile course that ends in Halifax, Nova Scotia. 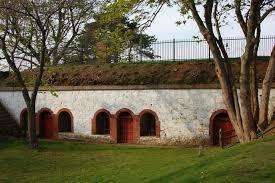 Along with neighboring Beverly, Marblehead claims to be the birthplace of the United State Navy. Men from Marblehead staffed the first commissioned war vessel, the Hannah, when she embarked for duty in the Revolutionary War. Marblehead soldiers also rowed George Washington across the Delaware River for his attack on Trenton. 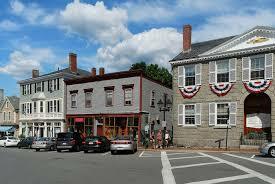 One of the oldest buildings in New England is located in Marblehead. An Episcopal church known as St. Michael’s is the oldest parish church building still on its original site. To schedule an appointment for your Marblehead, MA home inspection call 8 Points today at (844) 487-6468.